This 100% plant derived, organic conditioner protects hair while creating body and bounce. 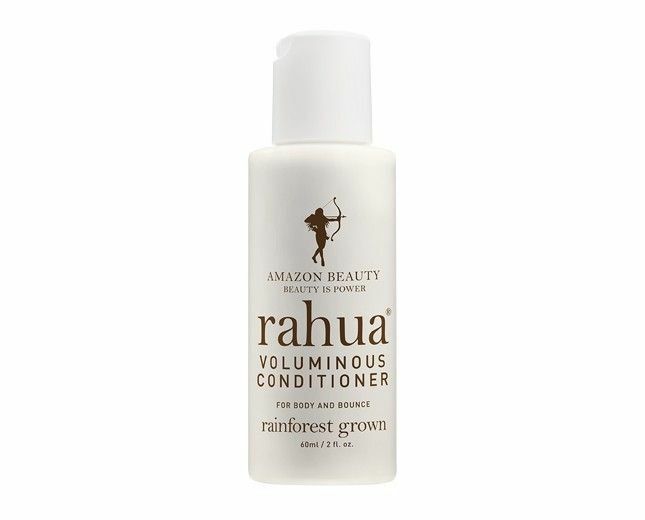 Rahua Voluminous Conditioner is safe for color-treated hair and promotes volume and vitality. Creamy but lightweight, it doubles as a styling cream, creating texture and definition without weighing hair down. Lavender and eucalyptus provide calming aromatherapy while Ungurahua oil strengthens hair.